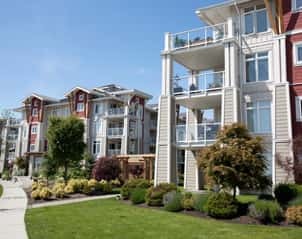 Pacific Quorum offers property management services for Strata, Rental and Commercial properties throughout Metro Vancouver, the Fraser Valley, Whistler & the Sea to Sky Corridor, & the Okanagan Valley. We specialize in creating customized management solutions for residential properties (ranging from small properties and townhomes, to large towers and recreation centres), commercial properties, hotels, and investor-owned rentals. Our Mission is to be a Company of Excellence, that is Passionate About Making a Difference. Learn more about how our services can meet the specific needs of your property type. Full-service management for Strata Corporations, Leaseholds & Co-Ops. Rental management services for Apartments, Townhomes, Condos and Houses. Financial/Consulting-only services for self-managed Strata Corporations. 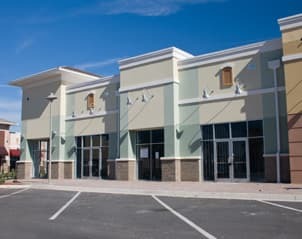 Full-service management for Commercial properties.